Vivayic is committed to creating positive impact thorough our work and giving programs. 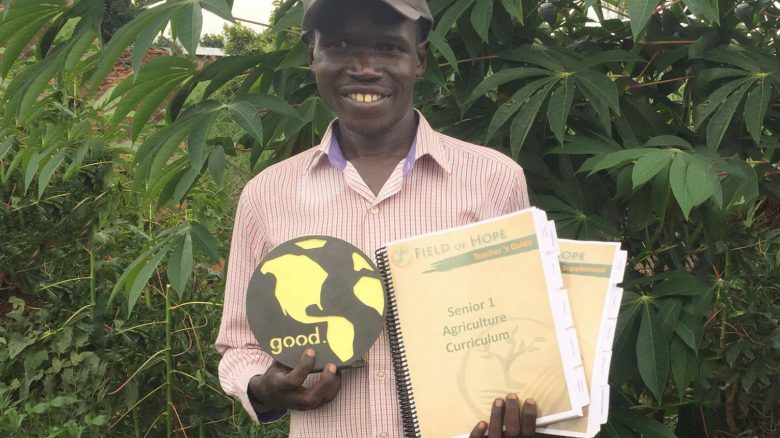 In 2014, we chose to become a long-term, supporting partner of Field of Hope. 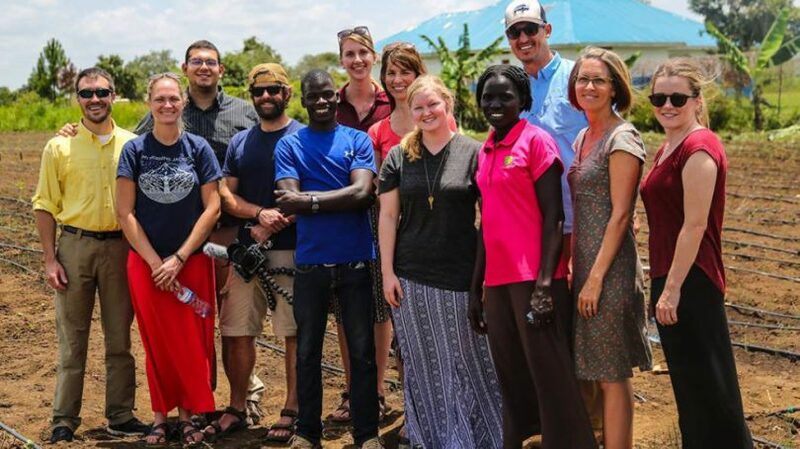 At the time, they were an emerging nonprofit with few resources but a clear vision, deep passion, and on-ground expertise for uplifting smallholder farmers and orphaned children in sub-Saharan Africa. We have made a long-term commitment to bring our whole team to work on projects each year. Field of Hope is a common touch point for our a team and an example of our purpose lived out every day. Giving back is all about seeing a need and doing everything within your power to meet it. Through Vivayic Cares, our giving program, we strive to do just that. Although the program didn’t have a name until recently, we’ve been supporting organizations dear to our hearts since the very beginning. We branded it Vivayic Cares because we felt it was something we want to continue to support and cultivate. Since we began the company in 2006, we’ve given more than $40,000 of our time and donations. To those who have been given much, much is expected. We’re blessed to work in a great company with great people. Vivayic exists to help others — whether in a corporate office or a developing nation. We invest in each other’s lives every day, and because of our work, we are empowered to invest in others as well. Vivayic Cares is a giving and matching program, please enjoy the following blog posts from Vivayic Team members on how they’ve leveraged the program to create positive impact.